I think this optimism from David is amazing. He knows that he has over stepped the mark and he has sinned against God, yet he still holds out for God's grace. In the end, God doesn't spare his child, but it doesn't stop David from being an eternal Optimist. As we begin this season of Lent, can you call yourself a person who is Optimistic, because of GOD'S GRACE!? Has Jesus changed your life so much, that you believe in the Impossible? Let us remember that the Spirit of God living and working in us, is helping us become more and more ready for the work that God has for us. We can either work with the Spirit in this process or against the Spirit. 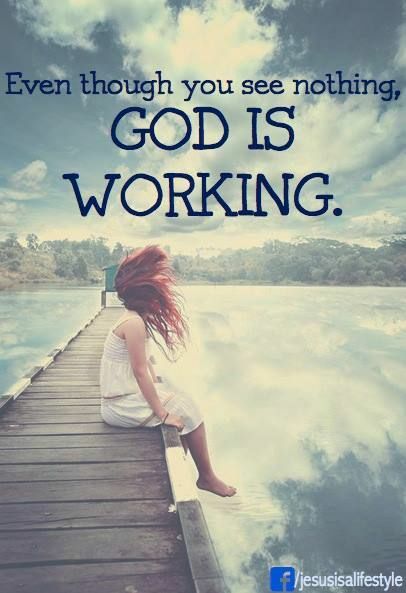 Just remember that even though we may not see results immediately, God is working in and through us. Sometimes we all just need a little reassurance that things will be ok. Life may be coming down hard on us and we need to draw some HOPE from the wellspring of Jesus. 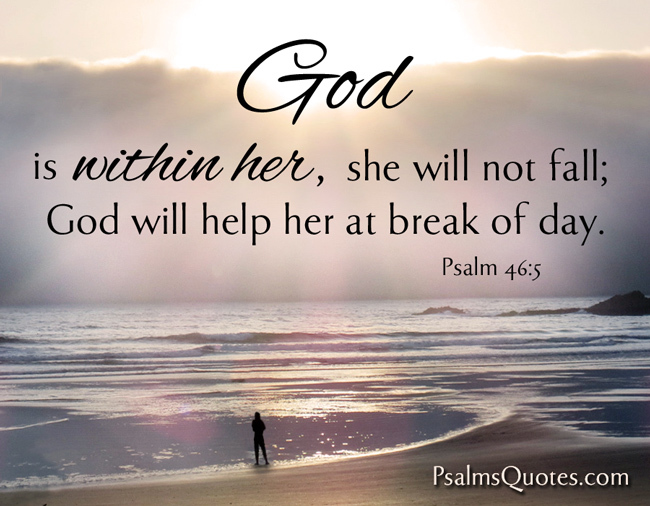 If you find yourself in that place today, why don't you read the following verse from Psalm 46. 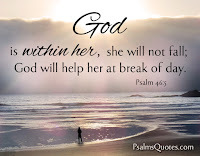 "God is within me, I will not fall. God will help me at the break of day." 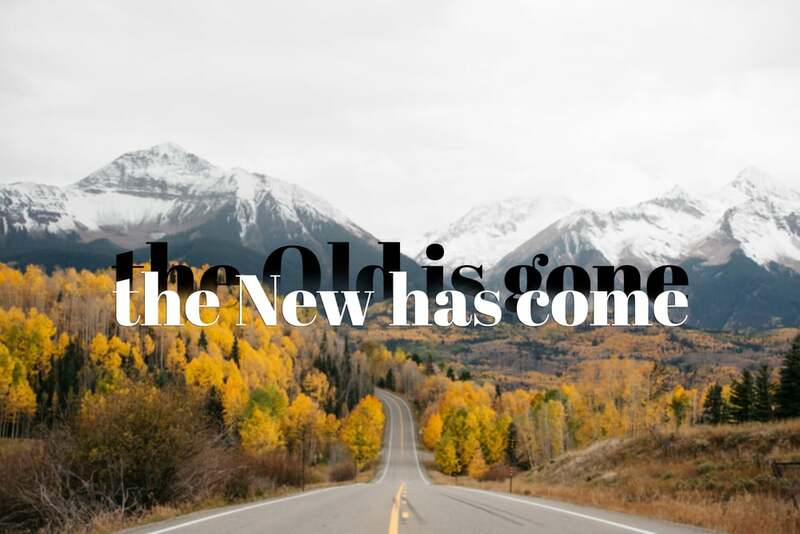 Doesn't this sound like Good News for you? Is this not the Reassurance we need today? I see this moment as the most defining in Jonah's life. I know that there are a few other moments which could be as influential as this one, but I think this is his watershed. God grants him a second chance and after allowing Jonah time to reflect on his mistakes, God sends him out again. Can you remember a defining moment in your life? A moment, which changed the course of your life or impact upon your future? Is it possible to Forfeit Grace? The only time we forfeit the Grace of Jesus is when we refuse to accept the offer of salvation and love from God. It is not that God wants to disqualify us, but rather that we choose to forfeit the mercy of Christ. Matthew 16:26 - What good will it be for someone to gain the whole world, yet forfeit their soul? Or what can anyone give in exchange for their soul? "No one has ever fallen so grievously that he may not rise again. Conversely, no one stands so firmly that he may not fall. If Peter (and Paul and Barnabas) fell, I too may fall. If they rose again, I too may rise again." - Martin Luther. 1. Even if we fail, we can get up again and carry on. As I was saying in yesterday's post, no failure needs to be final! 2. We should always remain HUMBLE, because we all can make a mistake. It only takes a second to fall off the tight rope - it only takes a second to let Jesus down and to regret that for a long time. 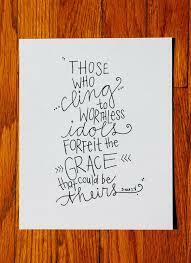 I am very thankful for the examples of people in the Bible who have fallen, but who have then risen again and proved to be Godly men and women. 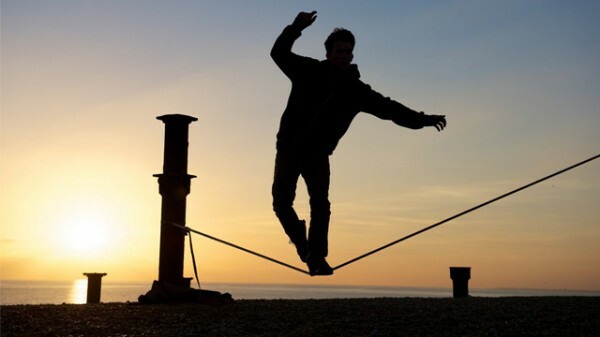 May God help us to walk through life finely balanced! 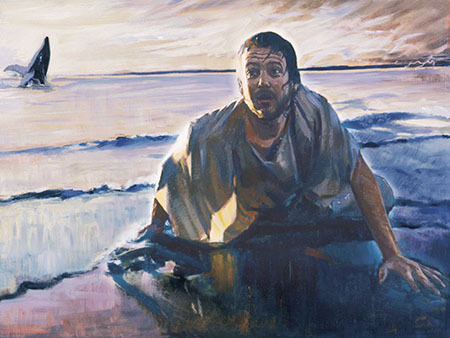 Psalm 40:2 - "He lifted me out of the slimy pit, out of the mud and mire; he set my feet on a rock and gave me a firm place to stand." 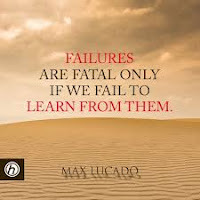 I have learnt so much from my failures and mistakes. They have taught me a lot about life, people and myself. I think this quote from Max Lucado is a wonderful insight into how, with God's help, we can allow our failures to 'refine' us. Isaiah 48:10 - "Do you see what I’ve done? I’ve refined you, but not without fire. I’ve tested you like silver in the furnace of affliction. Out of myself, simply because of who I am, I do what I do." God knows that we are not perfect, but as a loving parent, he believes the best of us. God wants us to become more and more like Jesus and so this takes REFINING. Let us not resist the refining of God's Spirit. What things is God refining in your life at the moment? Home, home at last, the storm is past. 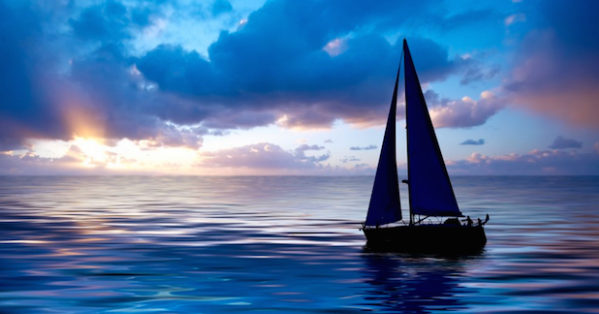 Set your sails to the wind of God's spirit and allow him to guide us as we sail through the adventure of Life. God bless you this week. I learnt something fascinating today! There is an Orchid from South America, which goes by the name of the Dove Orchid or Holy Spirit Orchid (Peristeria elata). 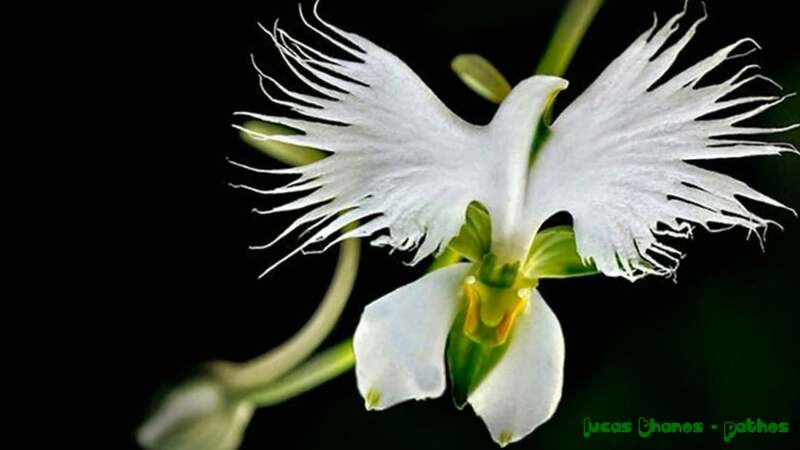 The reason it is called this name is because if you look carefully at the flower it resembles a dove (which in the bible is a symbol of the Spirit). Take a look at the picture attached on today's post - you will see an example of one of these flowers. It is truly amazing how God reveals himself to us through his creation. As we go about our work and lives today, let us be aware of the signs of the Living God. Matthew 3:16 - At that moment heaven was opened, and he saw the Spirit of God descending like a dove and alighting on him. John 1:32 - Then John gave this testimony: “I saw the Spirit come down from heaven as a dove and remain on him. I saw a strange sight this morning. It caught me a little off guard, but it certainly made me think. As I drove down the street I noticed a man digging around in the garbage, which is not really out of the ordinary, but then I saw him stand up and answer his Cellphone. I was a little taken aback and thought - "this guy is digging in the trash for food, but he has a cellphone!" Wow. Then, it struck me - why shouldn't he have a phone?! It is obviously important for him to have contact with his family/friends, and a phone is not a luxury item anymore. For some people it is a necessity. I was then also left thinking about God's Love (on this Valentines Day) - God's love is for all people. No matter whether you are rich or poor, God pours out his love on us. We just need to be willing to receive it. Psalm 86:5 - You, Lord, are forgiving and good, abounding in love to all who call to you. 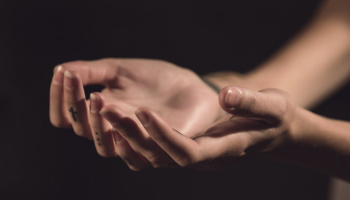 Are you and I willing to accept the LOVE that God offers us? I came across this prayer from an anonymous Christian in New Zealand. I wish I could thank them for this lovely prayer, but I share this with you, so that you too may be blessed. For me the image of "unclenching" my hands makes a lot of sense today. So often we close ourselves off the blessings that God has in store for us. Which part of the prayer speaks to you today? There are times in our spiritual lives when we all need a 'Shot of spiritual adrenaline into our souls!' Wouldn't you agree? It is this adrenaline that can get us inspired again or focused to take on a particular cause. What kind of Spiritual Adrenaline are you needing today? 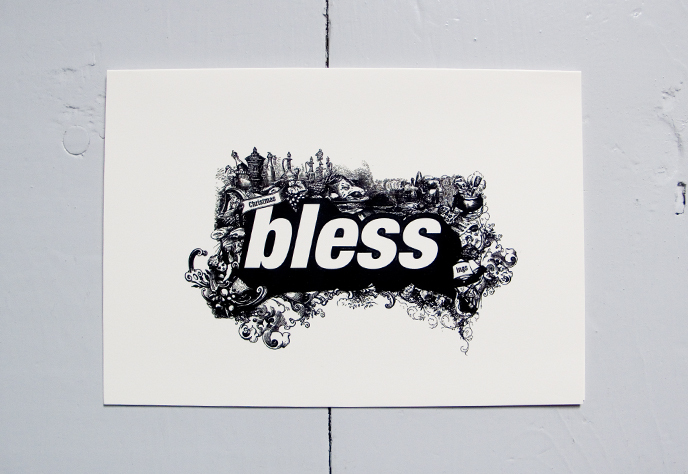 Imagine if we started everyday seeking to bless others and to be open to the blessing that they might offer us? Romans 15:29 - "I know that when I come to you, I will come in the full measure of the blessing of Christ." How has your life changed since you accepted Christ into your life? If we have not changed much, then we need to start asking ourselves some serious questions. I am NOT advocating that we should be perfect, because I am certainly not perfect. However, there should be a mark of change in our lives - people should be able to point out some difference in us. When we look at the life of the early Christians, it was their witness that drew people to the Faith. Those who persecuted the Christians found them to be remarkable and this is what brought many people to salvation. Notice the change in Justin Martyr? He was different, because of JESUS. I had the privilege of teaching my new students on some of the early church Apologists, including Justin Martyr, Tertullian and Irenaeus. 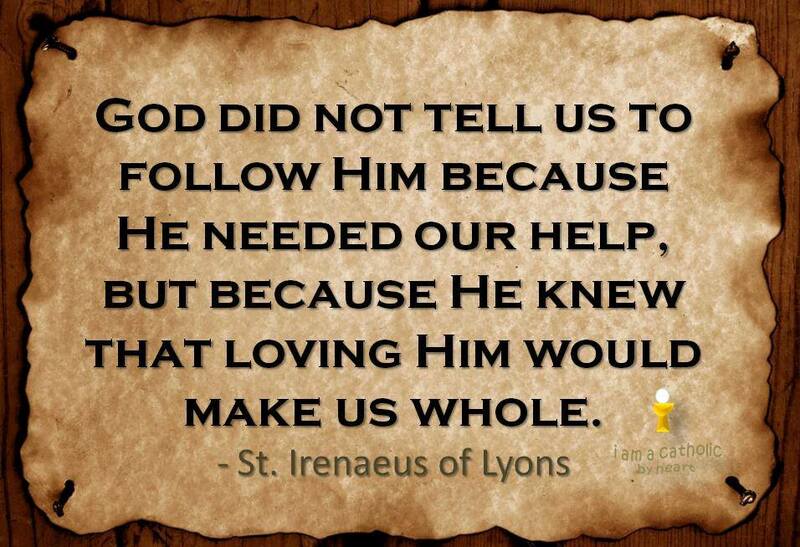 I like the above quote from Irenaeus because it reminds me that God is perfect in every way, yet God allows us to be part of His life. God also wants the best for me and so when I love God, this act of love makes me more complete. 1 John 4:10 - This is love: not that we loved God, but that he loved us and sent his Son as an atoning sacrifice for our sins. 11 Dear friends, since God so loved us, we also ought to love one another. 12 No one has ever seen God; but if we love one another, God lives in us and his love is made complete in us. It is so refreshing to see Jonah own up to the mistake that he made. 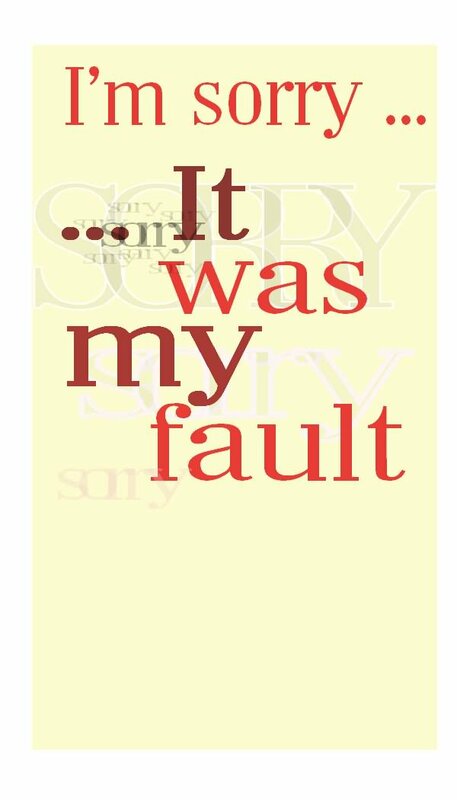 How often do we hear people say.... "I am sorry, it was my fault!" - not often enough, I don't think. 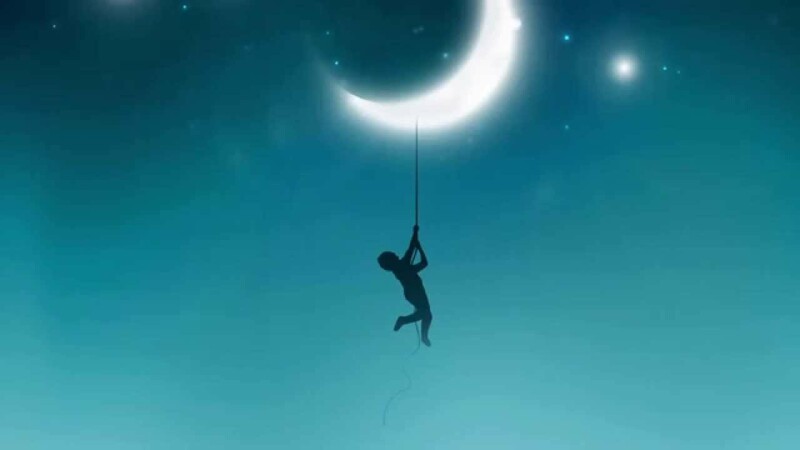 It is interesting to note that as soon as someone puts their hand up and accepts responsibility for their actions, we can then begin to make things right. 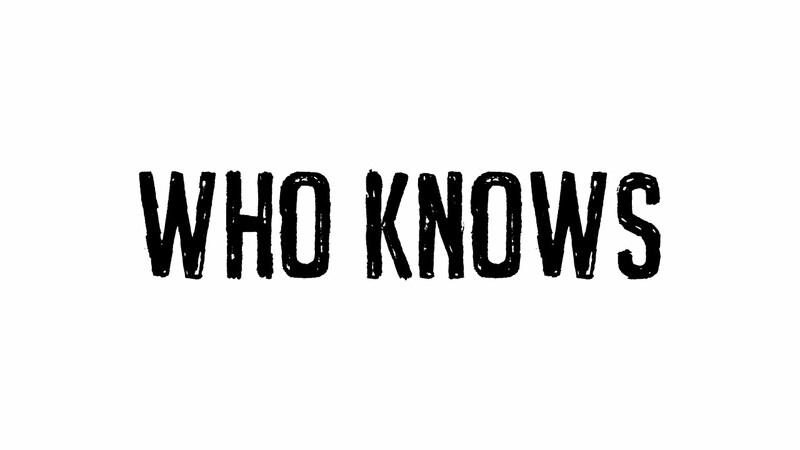 A lot of energy is wasted in trying to figure out who is at fault for a particular problem. That energy can all be focused on rectifying the mistake, as soon as someone admits their role in the mess up. After all, we all make mistakes - we are just not all keen to own up to the fact! Next time something goes wrong, let's just say "I am sorry" and then we can move on from there.